Sailing the shallows is always an adventure–even for us. Each day is different: the sea has a different colour and the wind blows in a different direction. 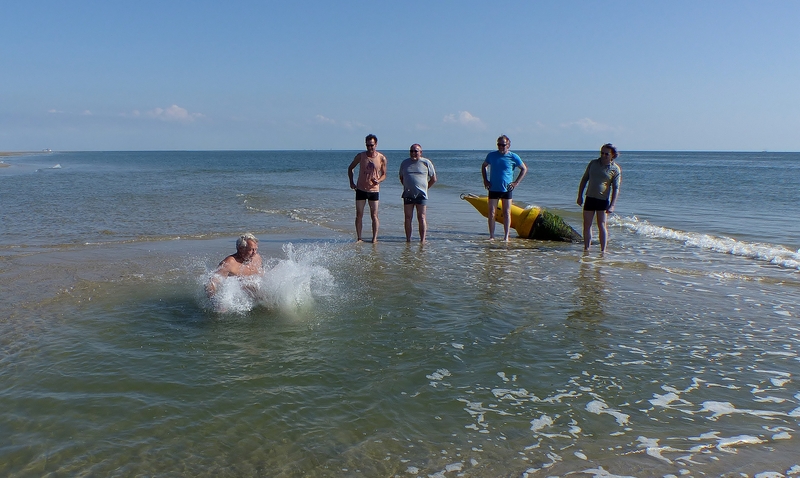 Come with us on an adventure to the shallows, the IJsselmeer, or Frisian waters! The widest beach in Europe is located on the Wadden Islands. 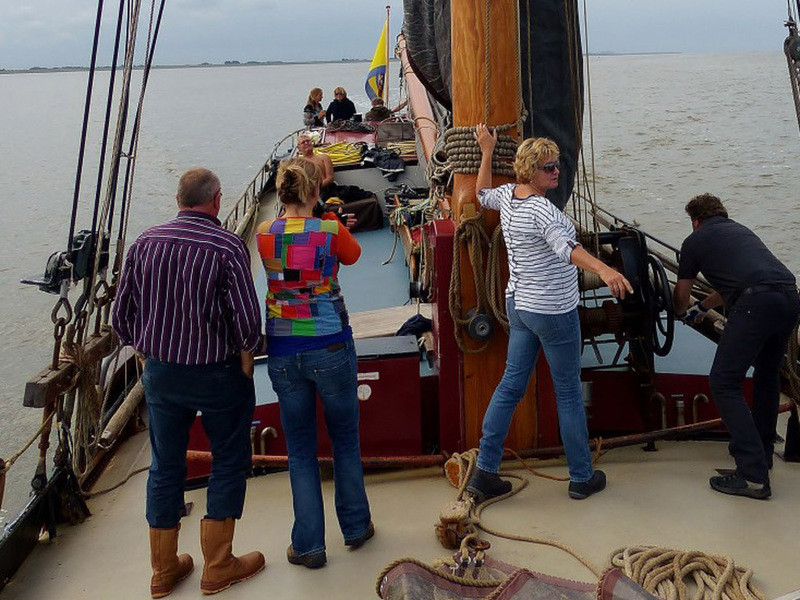 We sail from Harlingen to the Wadden Islands. How quickly we get to the islands depends on the wind, so you may want to experience drying out on the shallows along the way. The Wadden Islands are truly special. Standing on the broad beaches, you have the Wadden Sea to one side of you and the North Sea to the other. 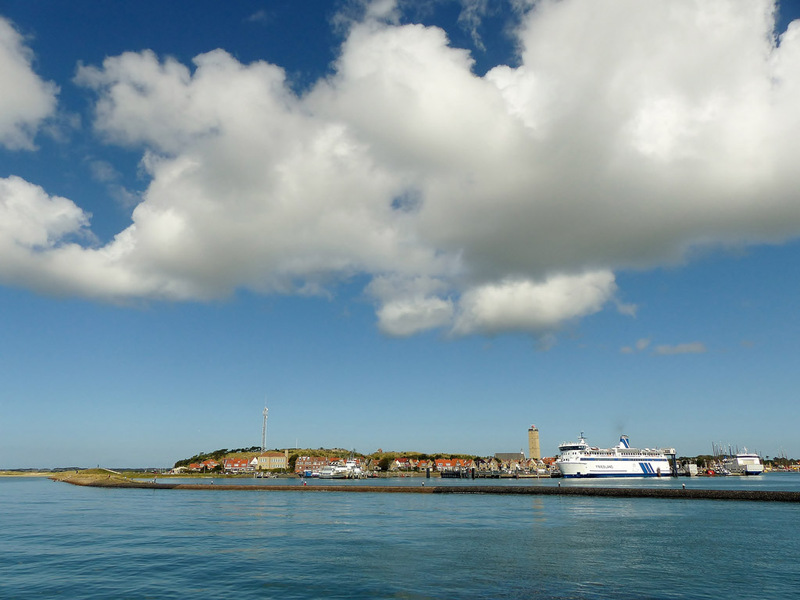 The walk to the North Sea beach from the harbour is beautiful–kilometres of untouched coast! When the kids are enjoying themselves, parents can completely relax, too! Families with children always feel right at home on the Boreas. 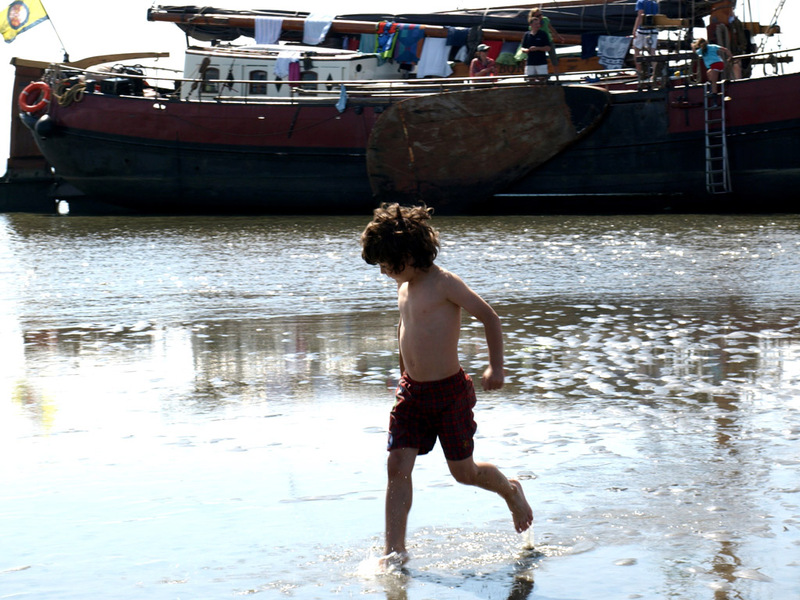 We love sailing with children, whether in small or large groups. 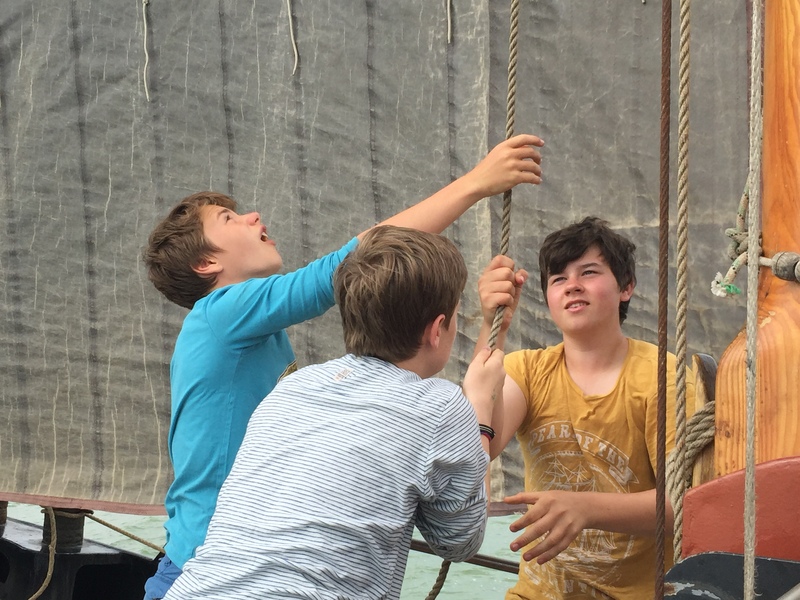 If the children show an interest in sailing, then we can also let them perform small tasks like helping hoist the sails or manning the helm. When sailing, children must always wear a life jacket, which are available on the Boreas. Get to know your colleagues in a different way. Stepping away from the usual surroundings forces people to rely on each other more, which strengthens the team spirit. The wind clears the mind, which makes room for new ideas. School trips or outings with the club under supervision. We regularly have groups of children on board. If the groups are big, we sail with several boats at a time. Grietje has worked in the childcare business for a long time and knows how to interact with children who need special care and attention. Because the sea retreats every eight hours large pieces of the Waddensea rise above the water. On these shallows we can let our ship run dry to go for a nice swim, have a barbecue and/or look for mussels and oysters for dinner. We know the places on the shallow where the mussel and oyster beds are located. It's allowed to pick for own consumption as long as we don't disturb nature. Real fresh mussels and oysters, you've never had them this delicious before!